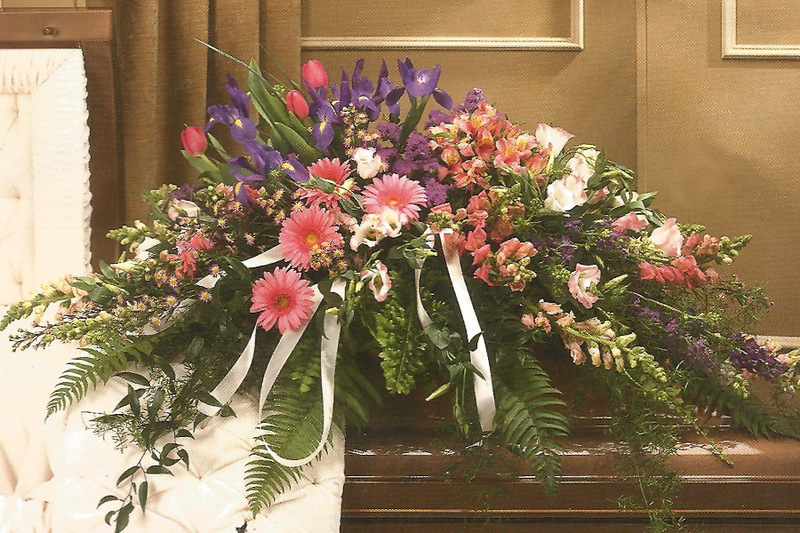 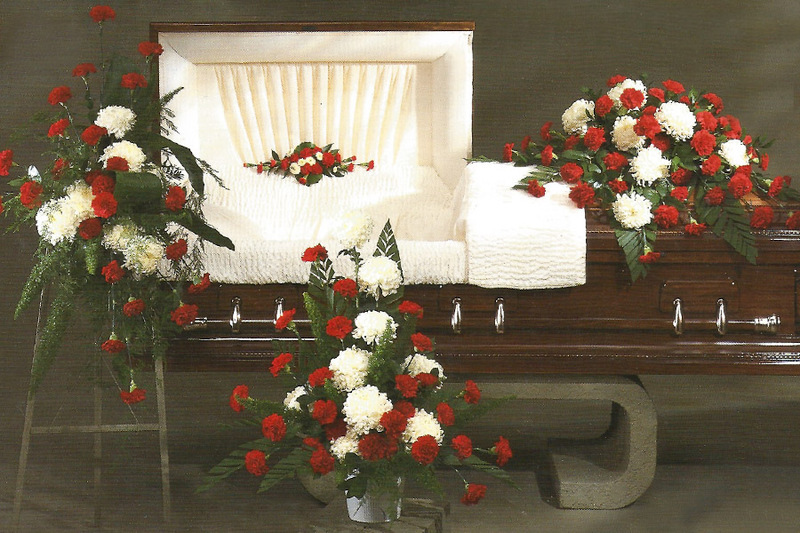 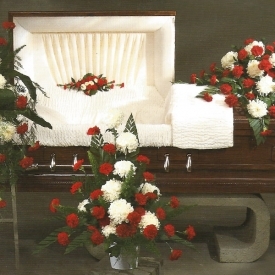 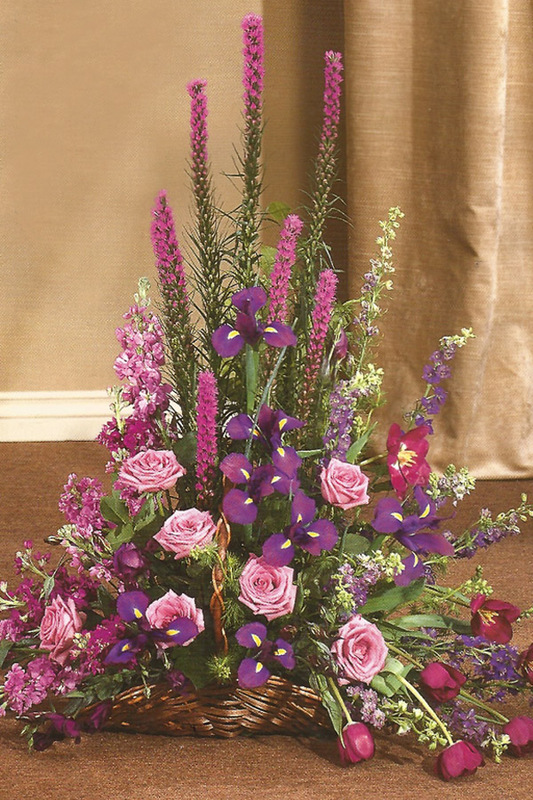 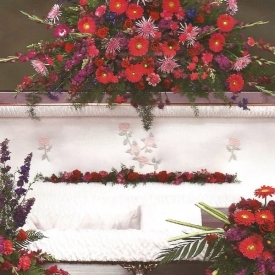 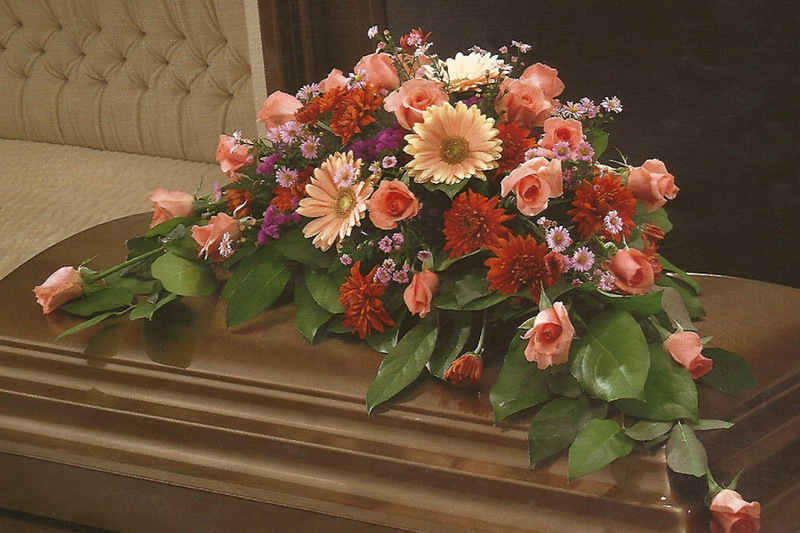 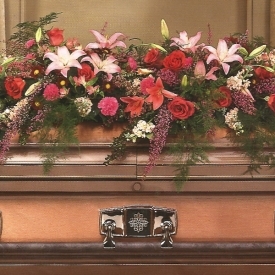 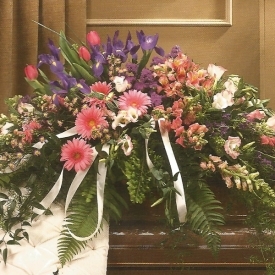 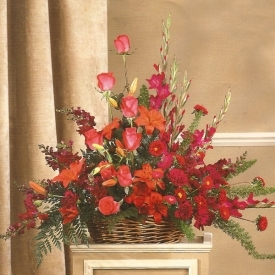 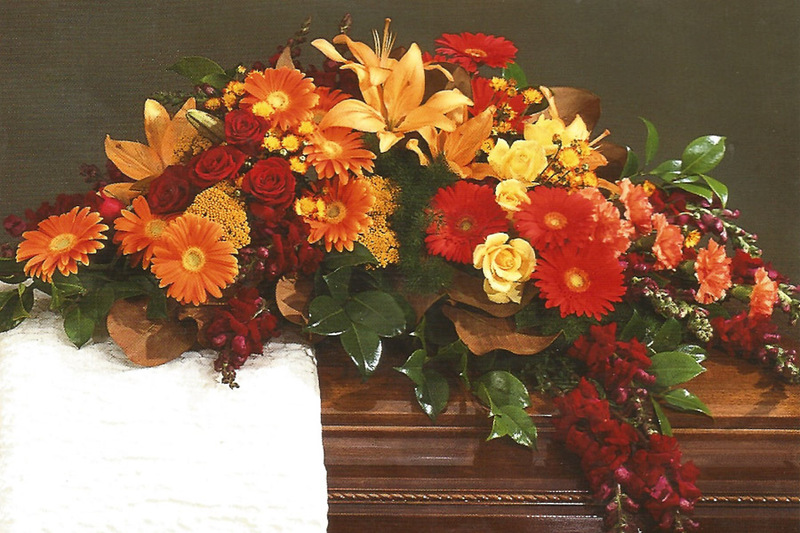 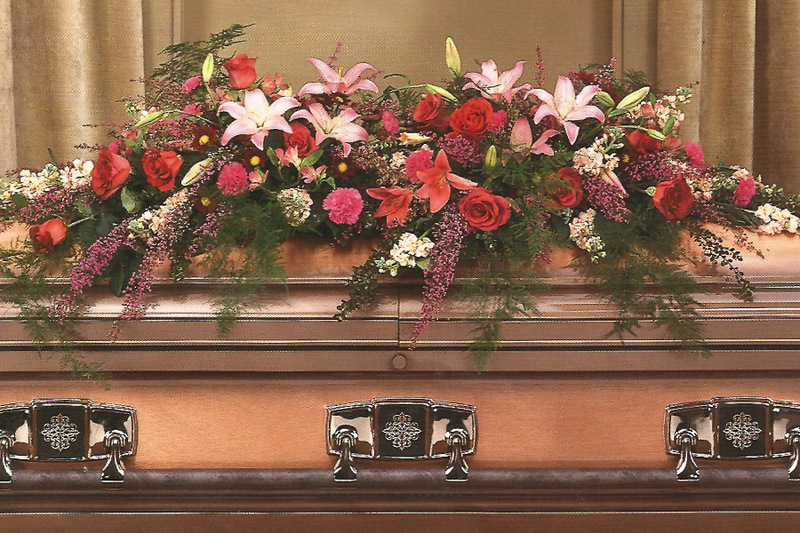 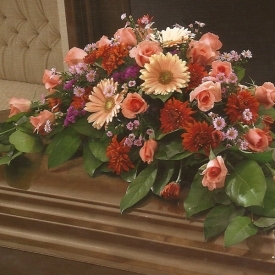 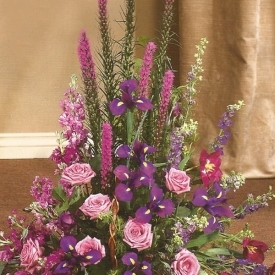 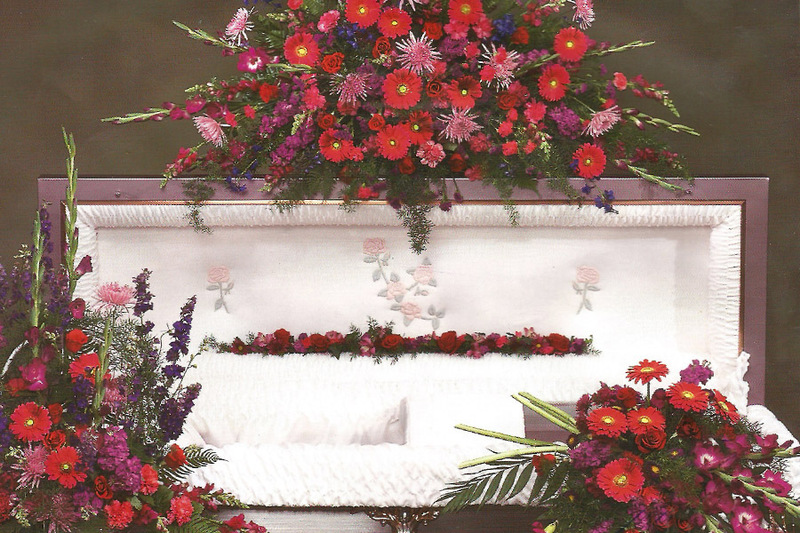 Steins has a wide selection of funeral, casket and sympathy flowers. 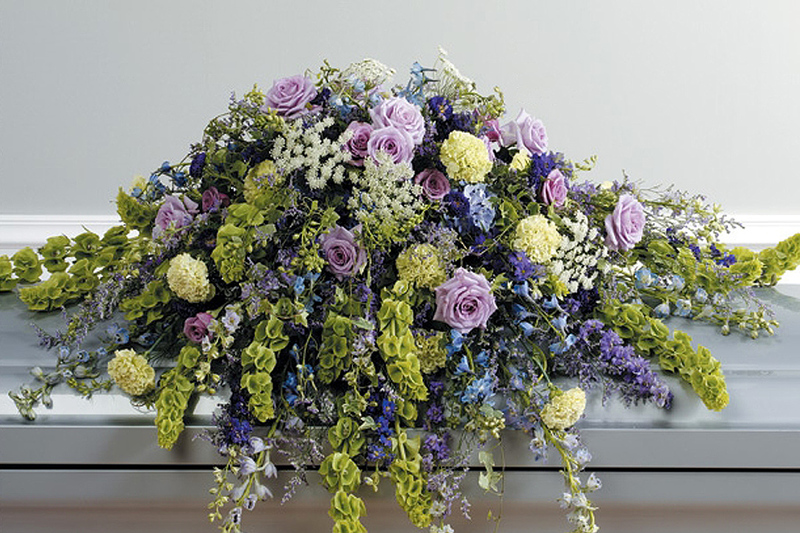 Our expert florists can help you order the right funeral flowers and send them to a local funeral home or even nationwide. 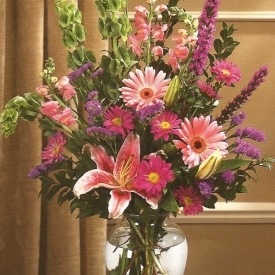 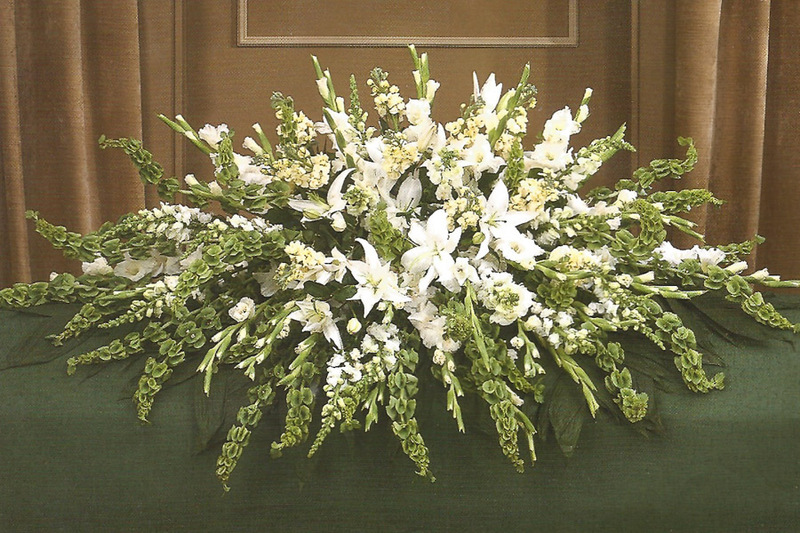 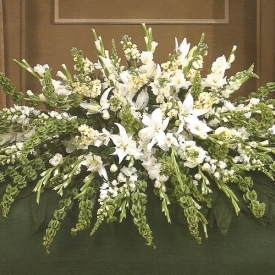 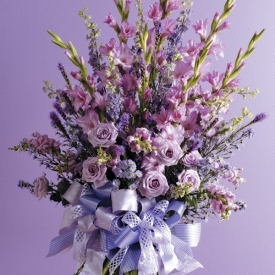 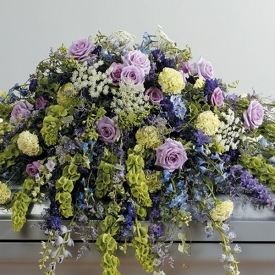 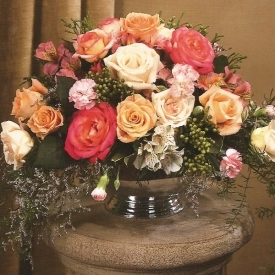 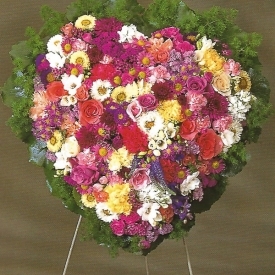 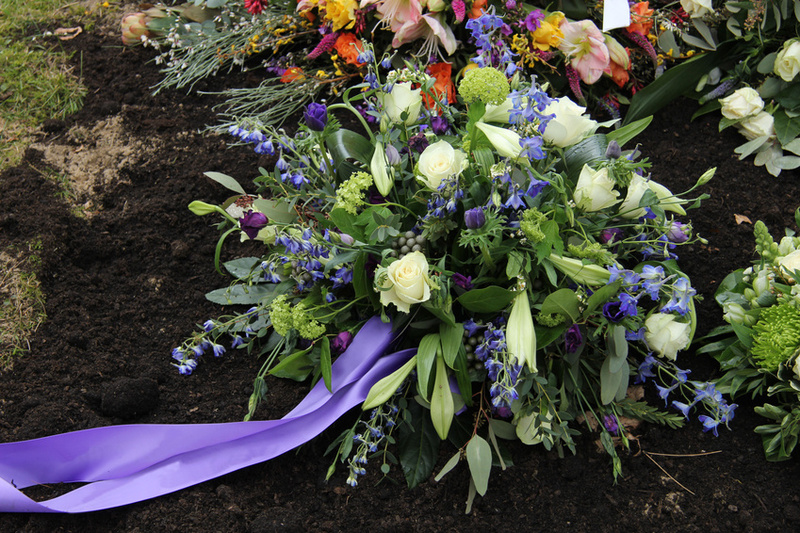 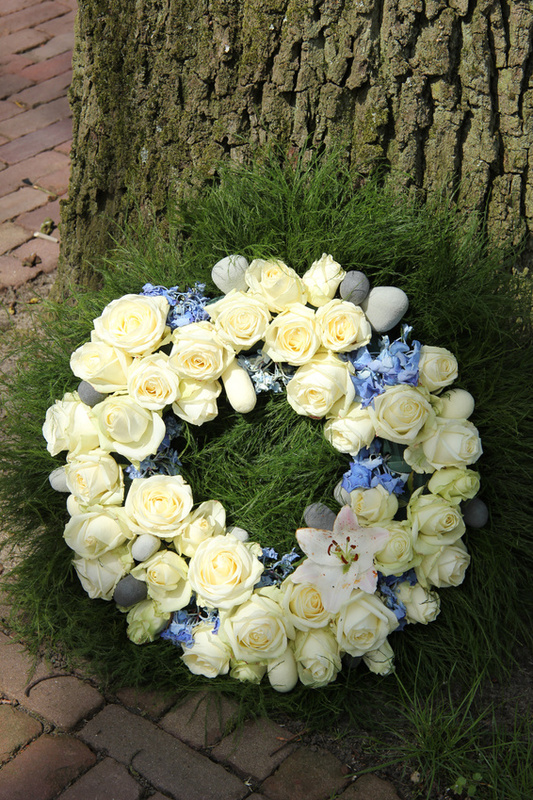 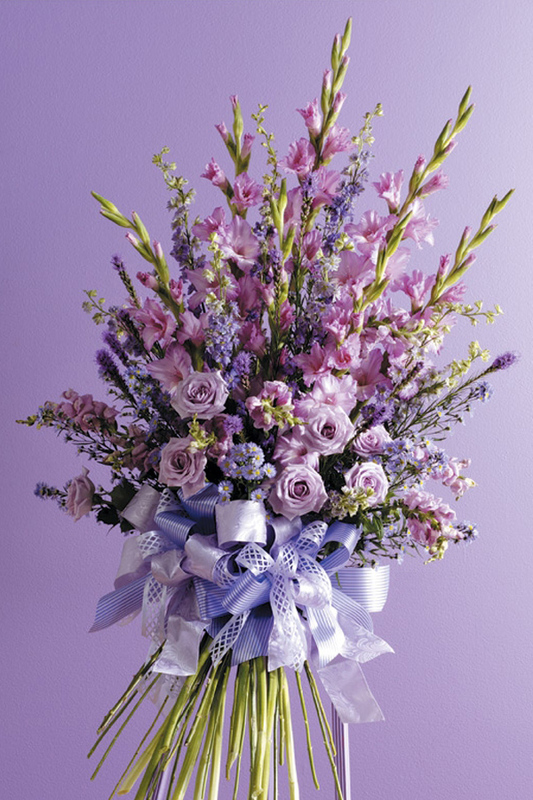 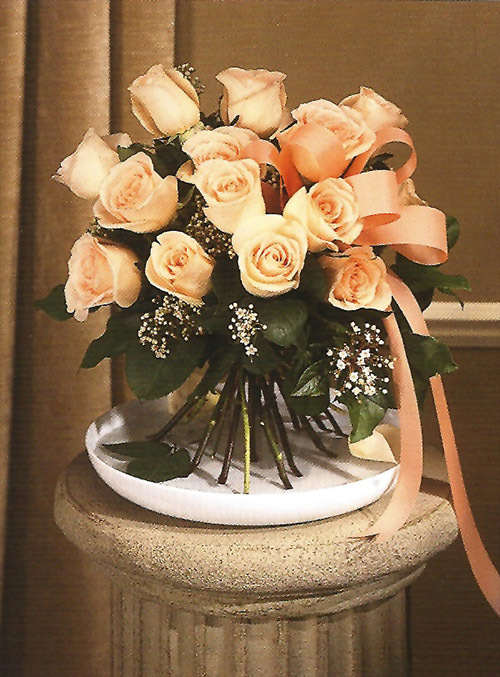 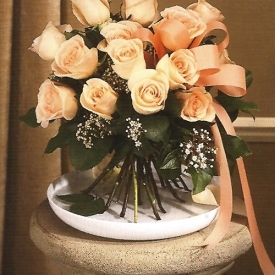 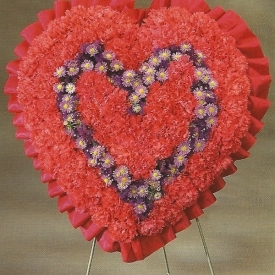 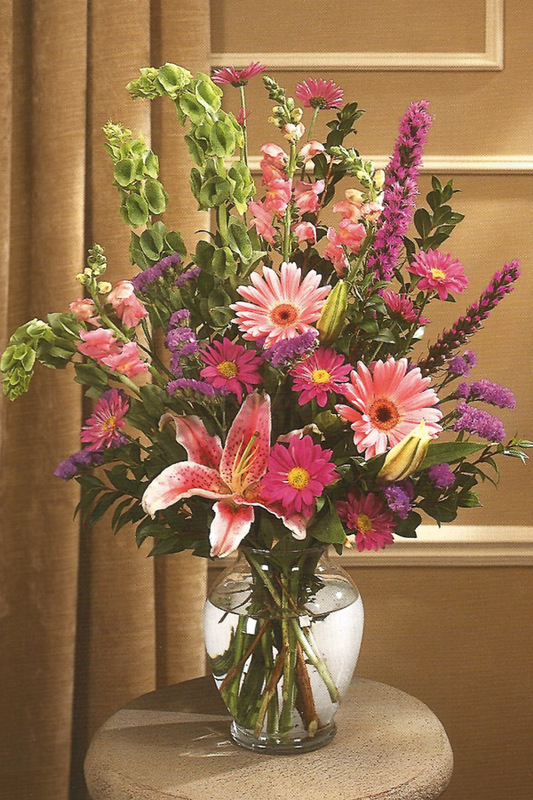 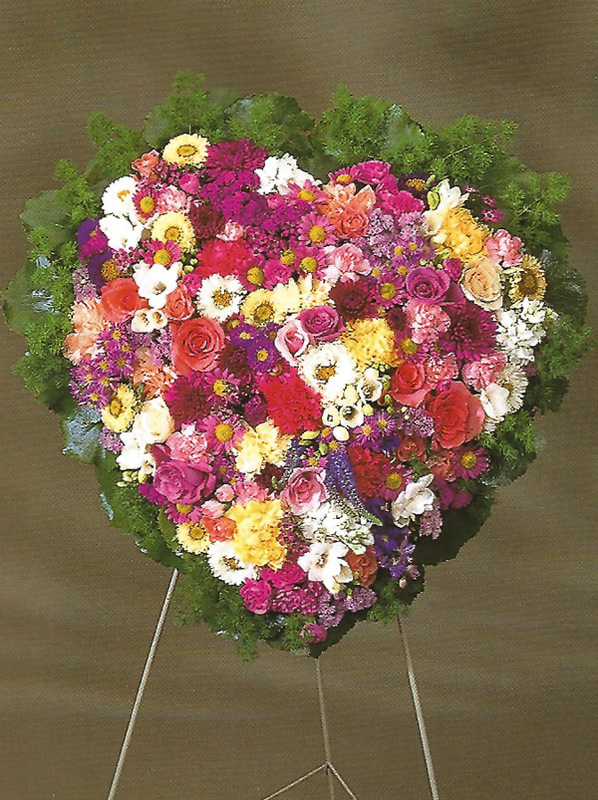 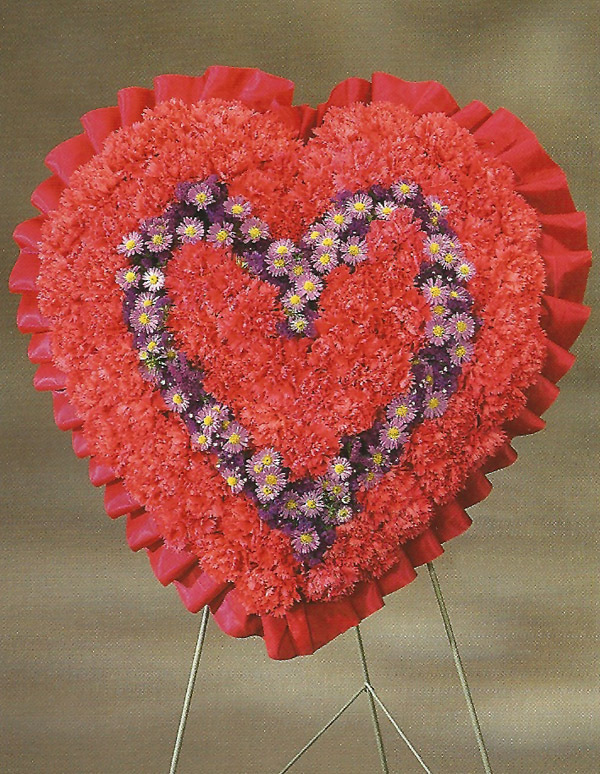 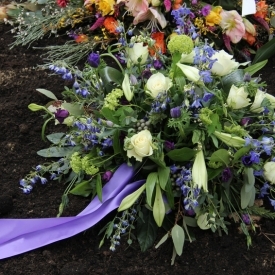 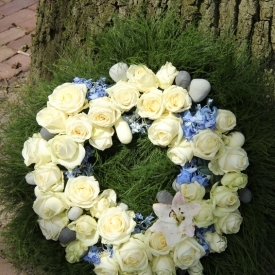 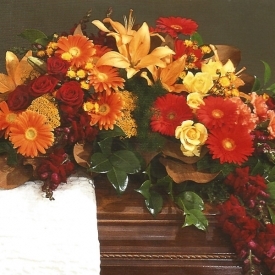 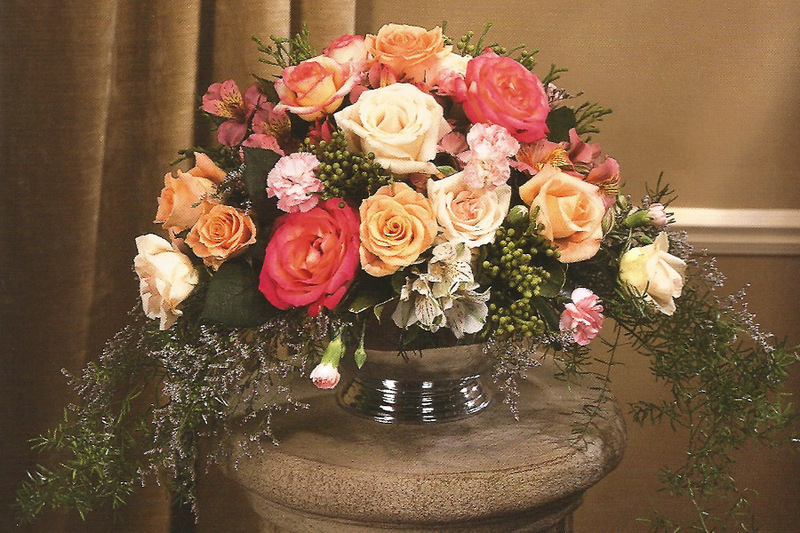 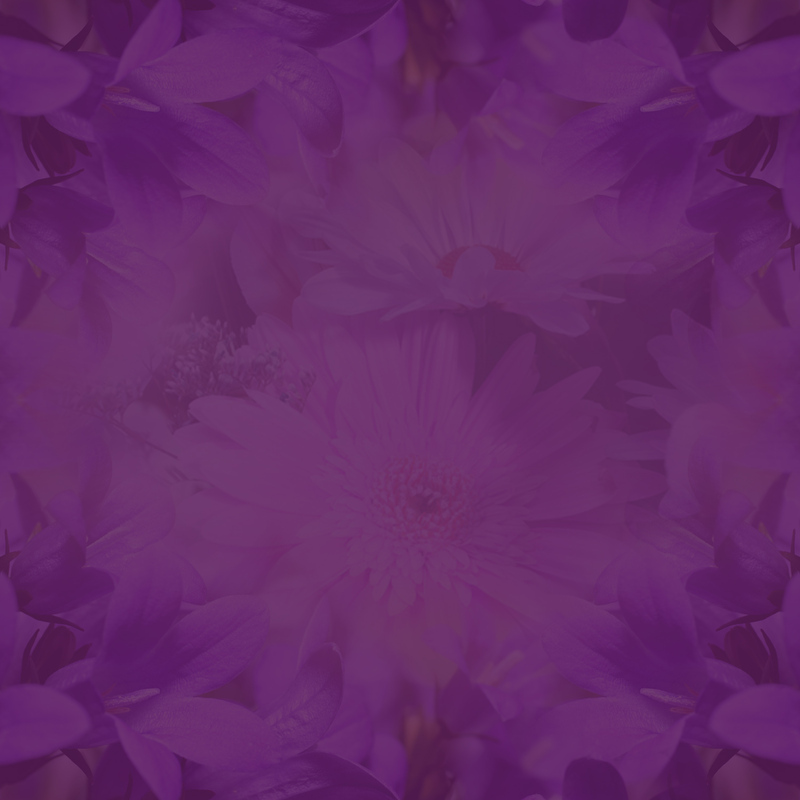 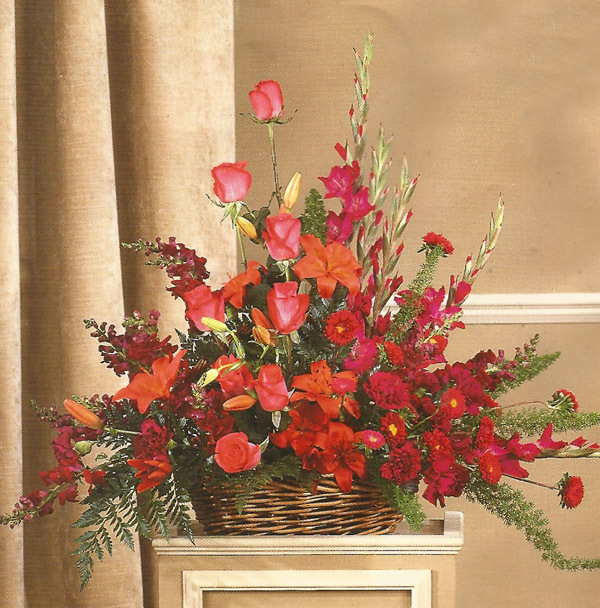 Express your heartfelt condolences with a tasteful sympathy flower arrangement from Steins.